It’s a perspective that defines the author’s early view of the father she saw as magical, powerful, and invincible. 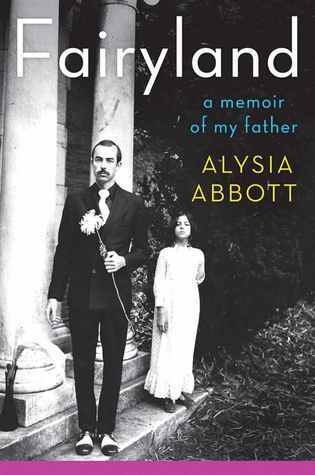 Raised motherless by a young, talented, and emotionally vulnerable man—the artist, poet, editor, and activist Steven Abbott—the young Alysia eventually comes to see her father in a clearer light. 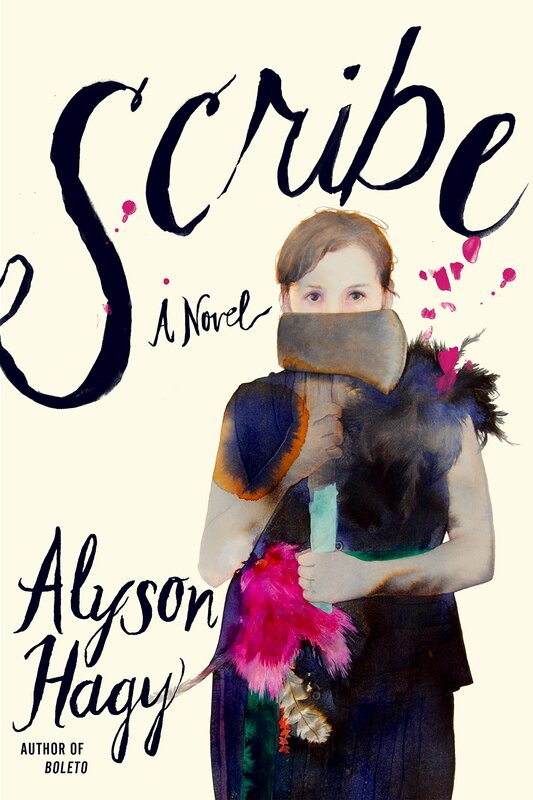 Yet what’s striking about this memoir is the accountability to which Alysia holds herself. Though always loved, she didn’t always receive sufficient care. At four years old, for example, she’s left alone one night when Steve goes to a writer’s group; at seven, she takes a bus to a strange part of town and is soon lost. Yet she never portrays herself as a victim of her father’s choices, and instead tends to shed light on her own transgressions. The clear-eyed account and equitable tone keeps the narrative both generous and engaging, a memoir that reads as a document of the time and a personal account. We learn of a daughter’s “mistakes,” ones for which she feels a certain culpability: judging her father for his appearance and behavior and feeling ashamed because he is gay. That emotional stance, together with the facts of the story, make the book impossible to put down. As a boy growing up in Nebraska, Steve Abbott never came out to his parents, and meeting Alysia’s mother in 1968 at an SDS event, the two shared an immediate attraction. Four months into the marriage, inspired by the Stonewall Riots, Steve spent the next two years actively working for the for Atlanta’s Gay Liberation Front “all the while sharing a life and a bed with his wife.” Tragically, Barbara would die in car accident when Alysia was three years old. Roommates (queer or otherwise) weren’t simply a way for my dad to save money on housing:they were a source of free child care. On any given night Dad would ask Johnny or Paulette to watch me so he and and Ed could go out dancing in one of many bars that were swelling with excitement in post-Stonewall San Francisco…. It’s impossible not to feel a sense of worry for the girl left at home with strangers, or sometimes alone, and this tension drives the account’s early years. A motherless girl, like a fatherless son, is vulnerable in a particular and tender way, and Abbott clearly shows their mix of difficulty and freedom. Ours was a defiantly motherless world. Sometimes we were like Huck and Jim, beyond law, beyond rules, eating with our hands. 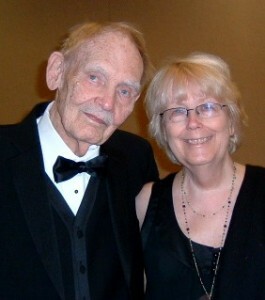 We were unkempt but happy, with Dad affectionately calling me his “Wild Child.” Other times, we were like Tatum and Ryan O’Neal in Paper Moon, a traveling father-daughter act pulling schemes, subsisting on our charm, and always sticking together. …among these ‘queerspawn,’ as some have chosen to call themselves, I’ve felt a powerful bond….We had no Provincetown family week, no openly gay celebrities like Ellen or Dan Savage, no Modern Family. As kids, we often existed in a state of uneasiness, a little too gay for the straight world and little too straight for the gay world. I don’t ‘have’ AIDS yet and am supposed to get on drugs that will fight the advance of the virus soon. Realistically I could stay fairly healthy for another five to ten years — or one or two…So please don’t get so upset you hyperventilate my dear. No need for that. But I want to be honest with you about how things are & not “in denial” ignoring reality and pretending things are always perfect if they’re not. Between 1978 and 1993, Steve Abbott published eight books of poetry, essays and fiction. He died of complications from AIDS in 1992. The Boston Globe noted that Fairyland is “a chronicle of American culture [and] Abbott’s story matters.” The period was both unique, and tragic, and is captured in Abbott’s candid observations and wistful tone—reminiscent of the finality and loss, and of era that is gone, but must be remembered. Together with the writer Whitney Joiner, Alysia Abbott has started The Recollectors, an online community and storytelling forum dedicated to remembering parents lost to AIDS and the children they left behind. You can learn more here.